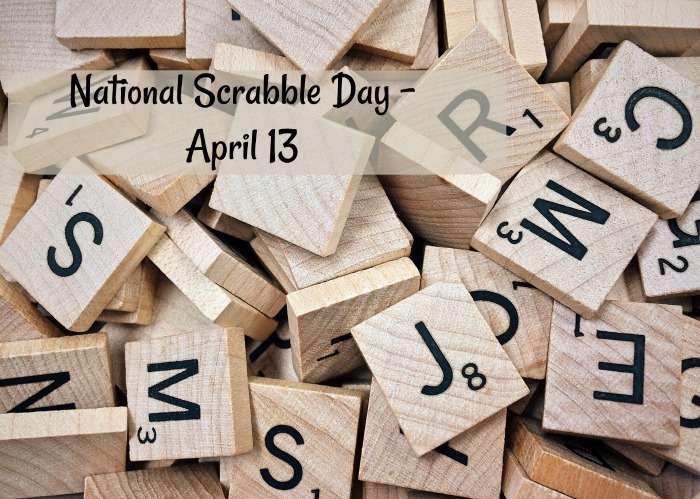 April 13 is celebrated as National Scrabble Day. If you enjoy playing this popular game, you’ll be delighted to honor it today. National days of the year are a fun way to celebrate foods, animals and household items that you come into contact with. Be sure to check out my National Day’s Guide for more fun days to celebrate. Scrabble is a popular word game for 2-4 players. Each player scores points by placing tiles of a single letter onto a game board that is divided in a 15 x 15 grid of squares. The tiles need to form words which intersect in crossword fashion as the game progresses. The words have to be found in a standard dictionary. 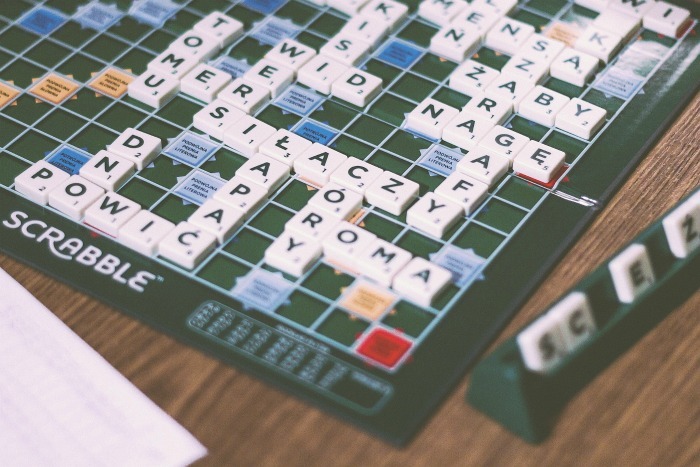 Brush up on your knowledge of Scrabble with these fun facts. Some may surprise you! The game Scrabble was invented in 1938 by Alfred Mosher Butts, an American architect. The original name for Scrabble was Lexico. There is a Braille version of Scrabble for blind players. 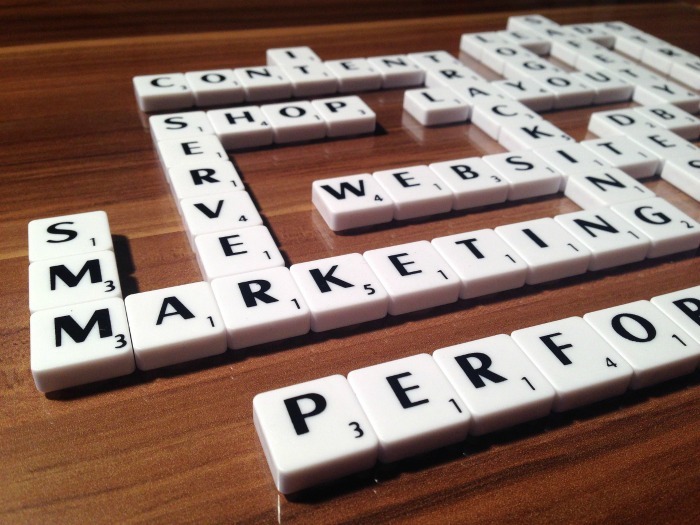 The game of Scrabble is sold in 121 countries and it is available in 31 different languages. John Travolta, Carol Burnett, and Jimmy Kimmel all love to play Scrabble. If you lined up all the Scrabble tiles ever produced, they would make a line longer than 50,000 miles! The World Scrabble Championship has been an open event since 2014. It is possible to score 1782 points for the word oxyphenbutazone, placed strategically on the board. 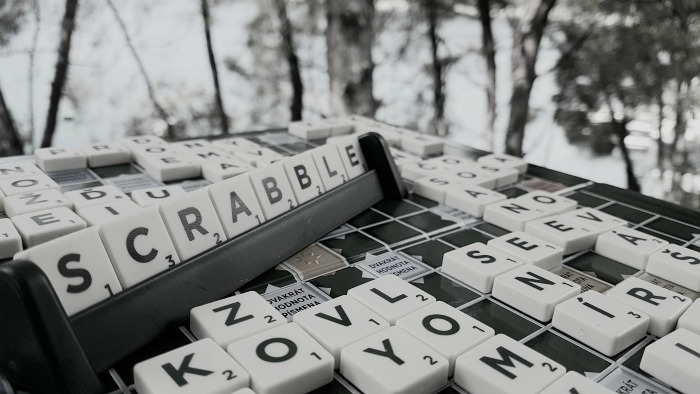 Would you like to celebrate National Scrabble Day in a special way? Try one of these ideas. Get your kids involved by playing Scrabble Junior with them. Improve your chances of scoring better with the Scrabble dictionary. Get in some wizardry with the Harry Potter Scrabble Game. Calling all gardeners! Enjoy both of your hobbies with Scrabble Gardening. 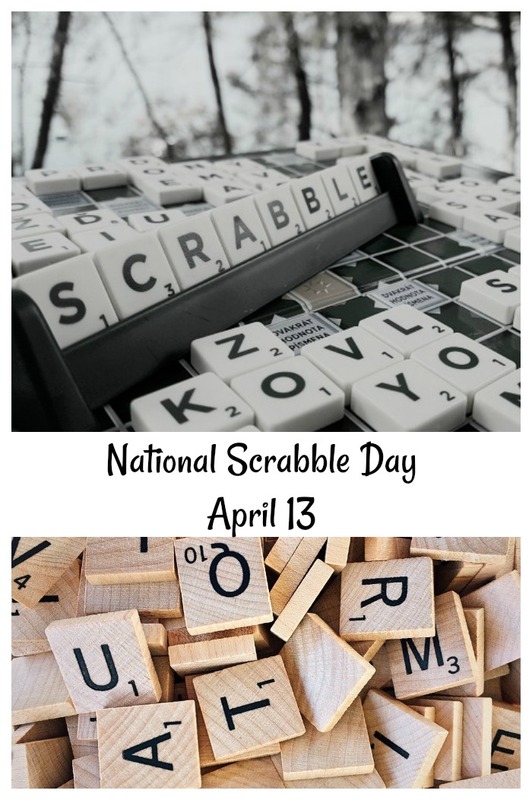 Would you like a reminder of this post for National Scrabble Day? Just pin this image to one of your boards on Pinterest so that you can easily find it later.